Our team helps global investors find and evaluate properties. Full management and sales services. 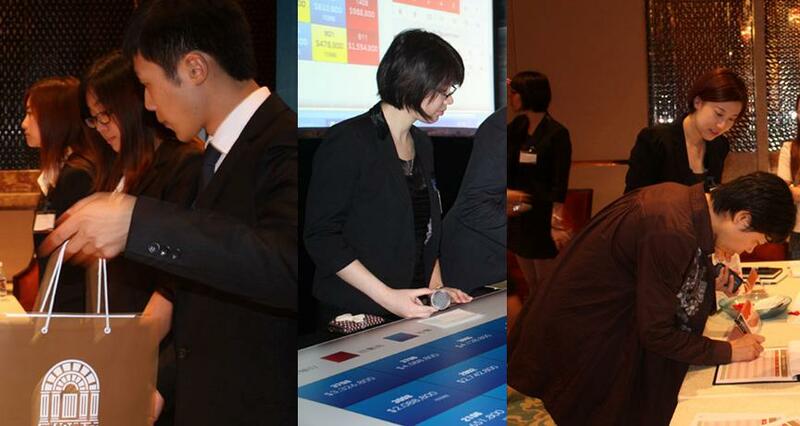 Attend the various property seminars and conferences hosted in Hong Kong in English, Cantonese & Mandarin. We help developers market new projects to the Chinese and Expat communities in Hong Kong. 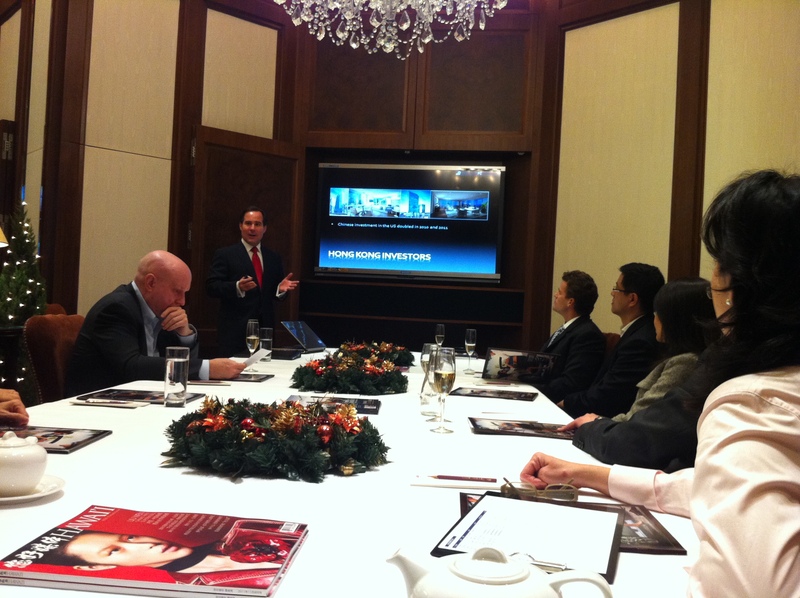 Developer are provided global marketing exposure through our Hong Kong and US offices. Our team is fluent in English, Cantonese, Mandarin, Japanese, Korean, Russian and other languages. Join our E-Newsletter and stay informed for the upcoming events and opportunities.